Who is Wine Folly for? It's broken down in useful sections, like a quick overview of how wine is made, how you can tell wine is bad, and different type of wines. It's like a little nerdy wine textbook. 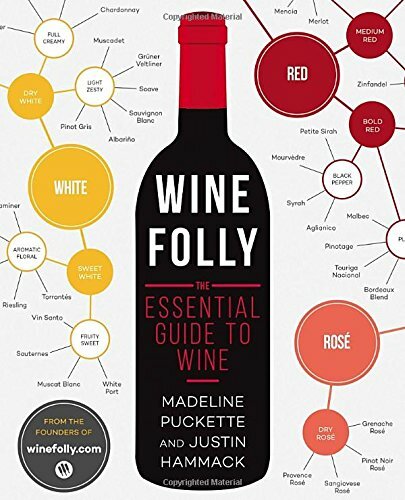 Also, the author, Madeline Puckette has a lot of extra content, like wine tasting YouTube videos that you can follow along with. I wish I could say this was a sponsored post. It's not. I just like this book, and feel like the world needs to know. However, the link below is an affiliate link. This is because I've had to read a lot of terrible wine books before finding this one. Cheers. Mar 21 Winesgiving: What Bottle to I Buy?